NAIROBI, Kenya, Apr 10 2019 (IPS) - Our planet is heating up. 2018 was the fourth-warmest year on record, with peak temperatures engulfing the planet – from 43°C in Baku, Azerbaijan, to the low 30s across Scandinavia. The last four years have been the hottest since records began in 1880. It is no surprise, then, that demand for cooling is growing. 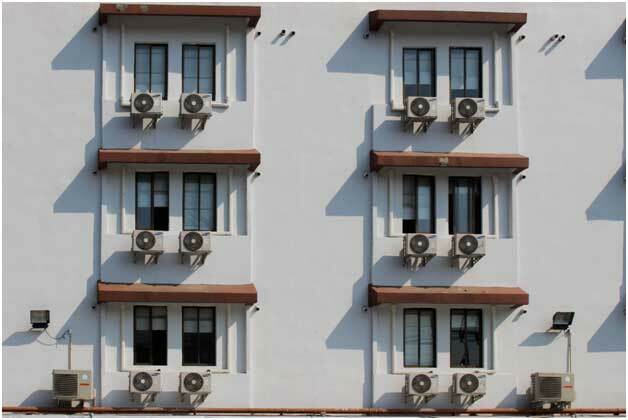 In just one part of the cooling sector, the number of air conditioners in use is expected to rise from 1.2 billion today to 4.5 billion by 2050 – boosted by the growing spending power of the global middle class. We should not stop this growth in cooling. Almost one third of the world’s population faces dangerous temperatures for over 20 days a year, while heatwaves cause 12,000 deaths annually. We need to provide equitable access to a technology that protects against extreme heat, keeps food fresh and vaccines stable, and so much more. But we are stuck in a vicious cycle. As the planet warms, we need more cooling. More cooling means more power: energy demand for space cooling is projected to at least triple by 2050 – consuming the same amount of electricity as China and India today. This means more planet-warming emissions – predicted to rise 90 per cent over 2017 levels by 2050. And back to the start of the cycle we go. There is, however, a way out. 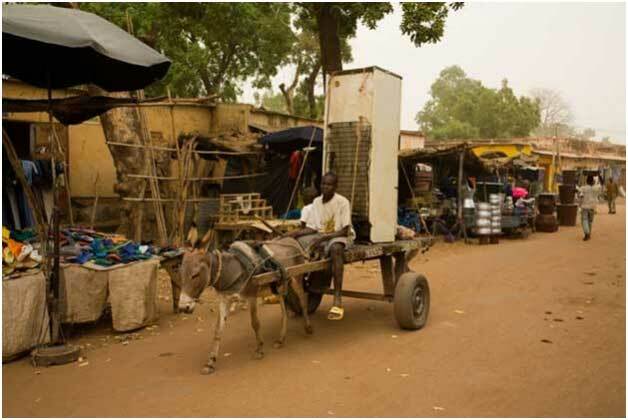 A swift and targeted move to clean and efficient cooling can limit climate change, allow us to safely increase access to cooling for those who need it most and, according to the International Energy Agency, save up to USD 2.9 trillion globally through 2050 by using less electricity. To accelerate the transition to clean and efficient cooling, we need a unified effort. As of last week, we have this effort, in the shape of the Cool Coalition – a new global effort led by UN Environment, the Climate and Clean Air Coalition, the Kigali Cooling Efficiency Program, and Sustainable Energy for All (SE4ALL). We formed this coalition now because we have an unparalleled opportunity with the Kigali Amendment, which began its work on the first day of 2019. This amendment is an add-on to the Montreal Protocol, the global treaty that saved the ozone layer. Under it, nations have agreed to phase down the use of refrigerants that are thousands of times more potent greenhouse gases than carbon dioxide. Cutting down on these gases, known as HFCs, can deliver up to 0.4°C of avoided warming by the end of this century. This is a great result on its own. However, a strategy that takes advantage of the refit and redesign of cooling equipment to increase its energy efficiency may double the climate benefits. There are also opportunities in “smart” buildings, designed for efficiency and natural cooling. We should look at shifting power for cooling to renewable sources – although without the efficiency measures, cooling would consume all of the world’s projected renewables capacity by 2050. Coalition members are already acting. UN Environment is promoting clean and efficient cooling through its District Energy in Cities initiative. Rwanda has put in place a national cooling plan that includes standards and labels for refrigerators and air conditioning. Danish engineering firm Danfoss is rolling out cooling solutions that are more energy efficient and climate friendly. But we need help. We need national and local governments, businesses and civil society to make concrete pledges to help achieve this transition. The Coalition’s champions are seeking to secure such commitments ahead of the 2019 Climate Action Summit, called by the UN Secretary-General. Join us and help keep ourselves, and the planet, cool.